The AF vertical Froth Pump is a reliable Slurry Pump designed for the transportation of forth. It has been widely used to convey corrosive or abrasive slurries that contain froth in the metallurgical, mining, coal chemical, paper and pulp making industries and etc. Of a vertical structure, this industrial pump is equipped with the TV, TVR and PNL bearings whose bearing body is attached with motor cabinet or motor frame. It could adopt both direct drive and indirect drive and is easier for users to replace belts though which they could adjust the rotation speed of the pump according to the real working condition. Moreover,all bins of this vertical slurry handling unit pump is deigned with steel framework or manufactured with quality stainless steels and steel plates padded with rubber linings. Meanwhile, this vertical froth pump is equipped with a tangential inlet which could allow materials to flow into the pump swiftly and remove some froths and a spill box which could return the extra materials to the pond. 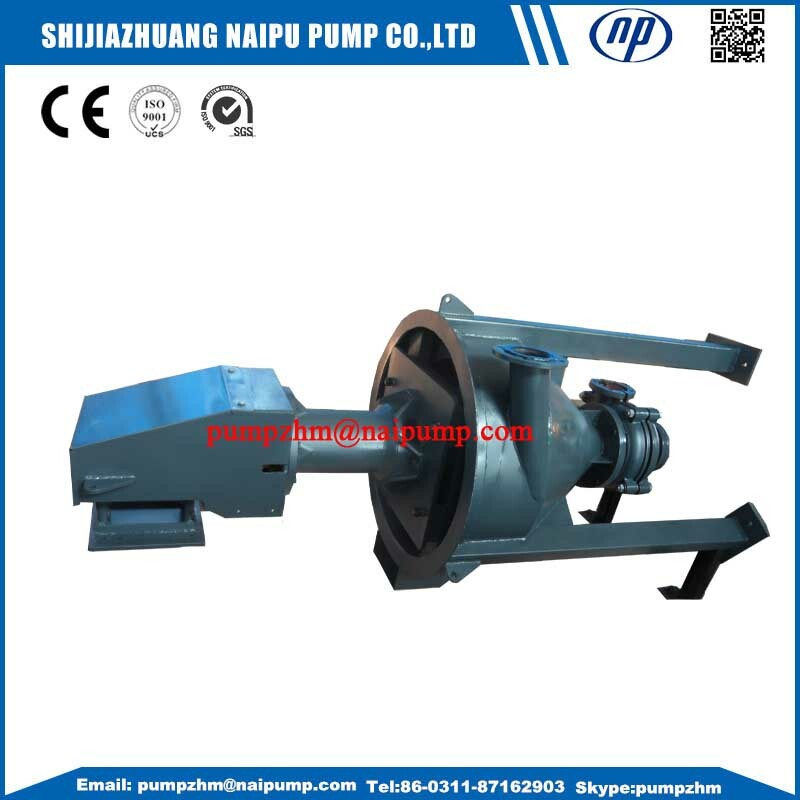 Thanks to its double-case design, users could adjust this Centrifugal Pump according the media. • Sand and gravel and almost every other tank, pit or hole-in-the-ground slurry handling situation. 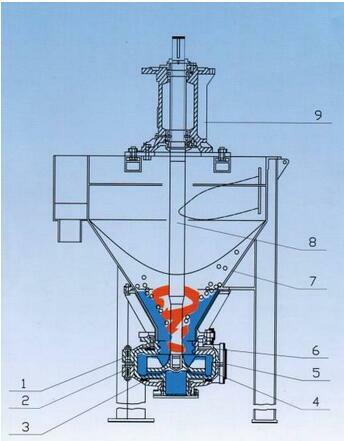 Total head of vertical froth pump: 2-36m. Frame type ofvertical froth pump: QV/RV and SV. Looking for ideal Gold Mine Flotation Froth Pumps Manufacturer & supplier ? We have a wide selection at great prices to help you get creative. 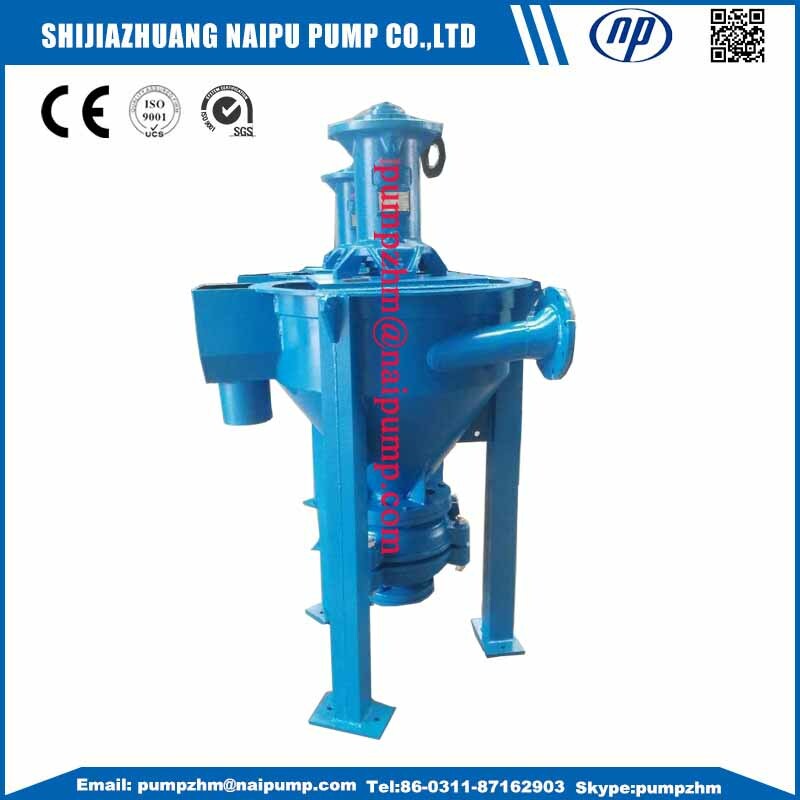 All the Mineral Processing Froth Slurry Pump are quality guaranteed. We are China Origin Factory of Froth Slurry Pump for Mining. If you have any question, please feel free to contact us.